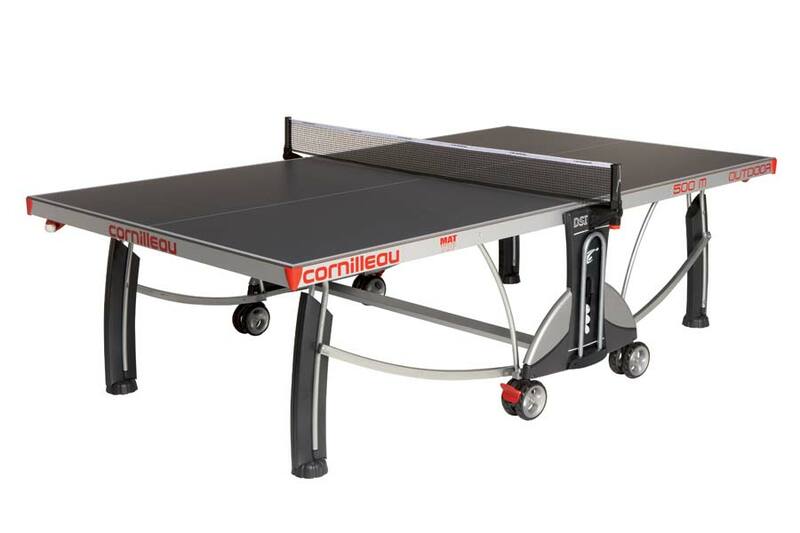 The Cornilleau 500 has everything you want from an outdoor table tennis table. This table is incredibly durable and stable, yet very easy to move around and store. Cornilleau tables are the safest on the market. Plays great, minimal reflection, maximum fun.